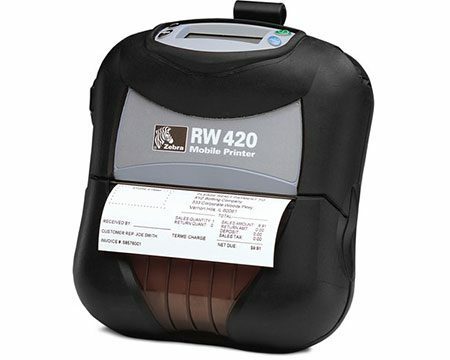 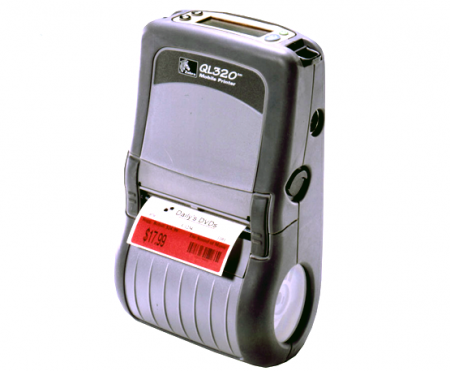 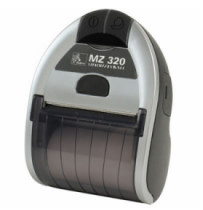 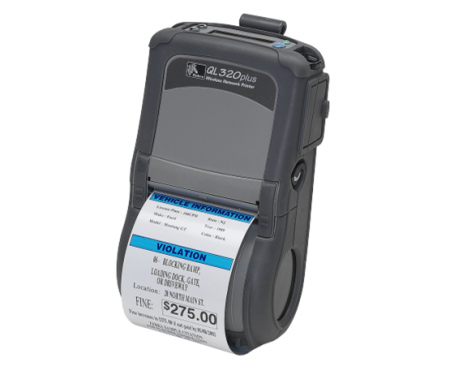 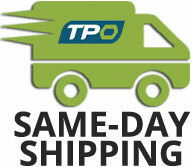 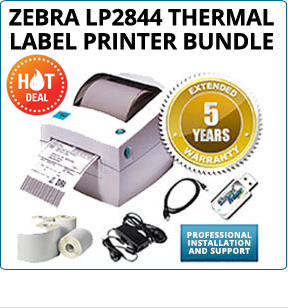 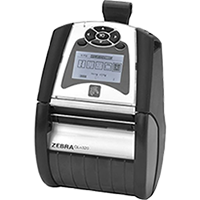 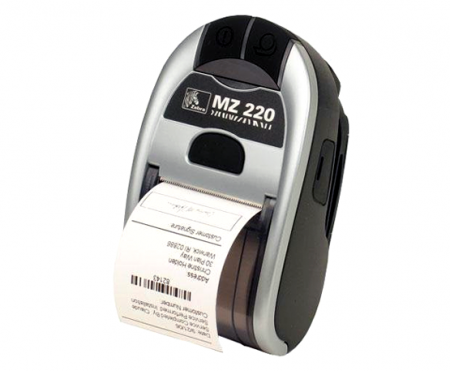 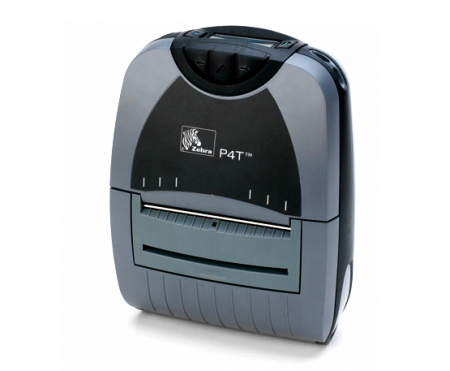 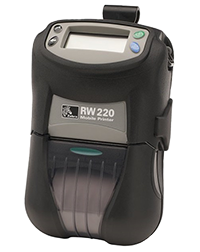 The Zebra QL320 printer is a mobile, direct thermal label printer. 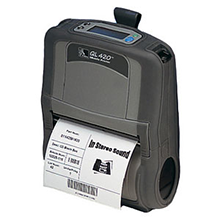 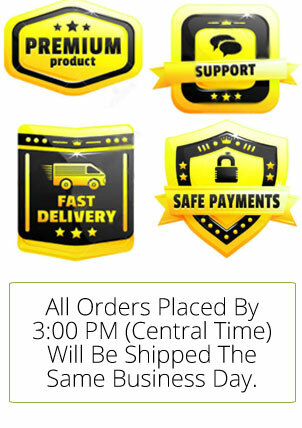 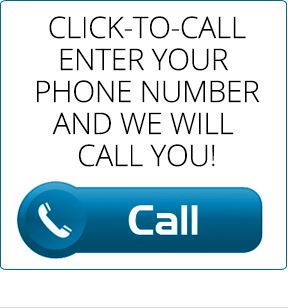 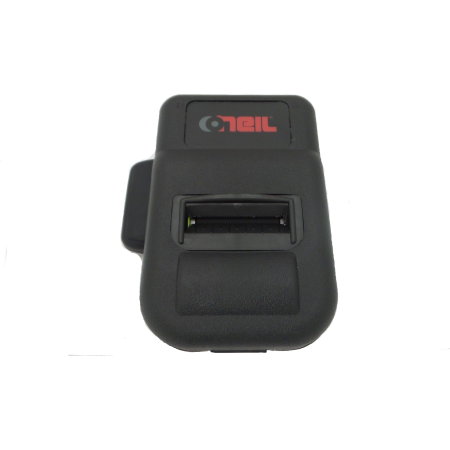 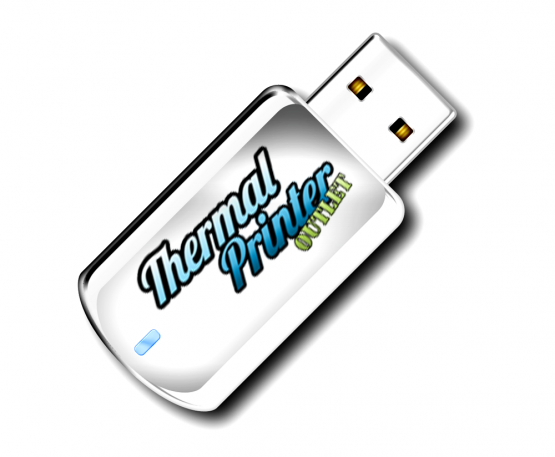 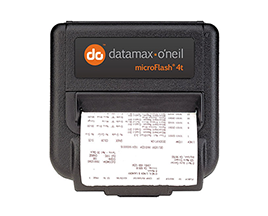 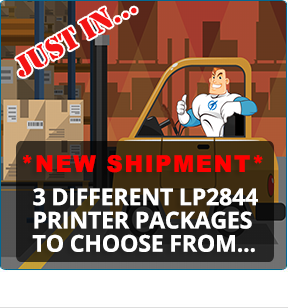 It is built with cutting-edge technology rubber, allowing it to be extremely rugged and durable, while also being very light, making it perfect for mobile thermal bar code and label printing. 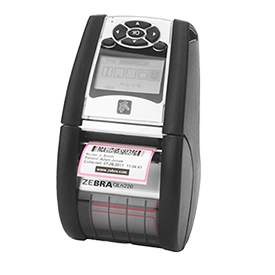 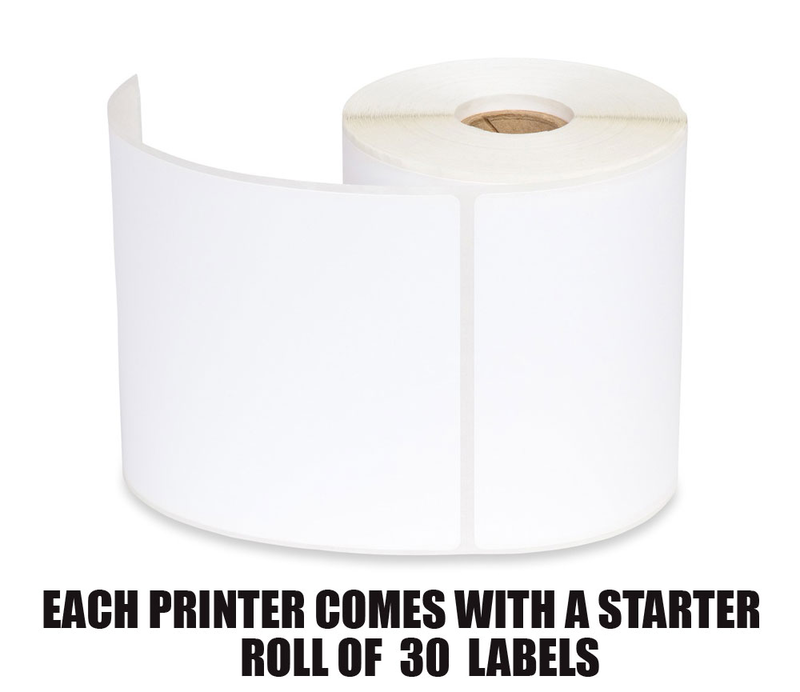 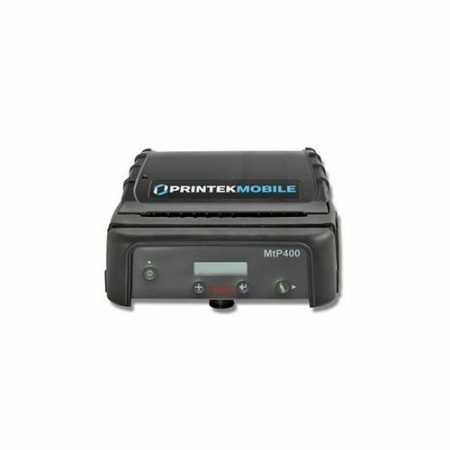 The Zebra QL320 mobile printer has center loading labels, an intuitive smart battery system and gives you reliable, on-the-go thermal printing. Units show wear from use on the field. 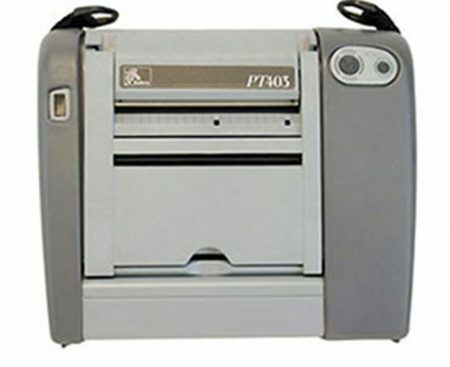 Worn out plastic parts, buttons, and some scratches. 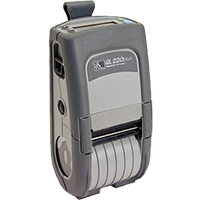 Units are sold with NO batteries, NO cables, NO AC cord. 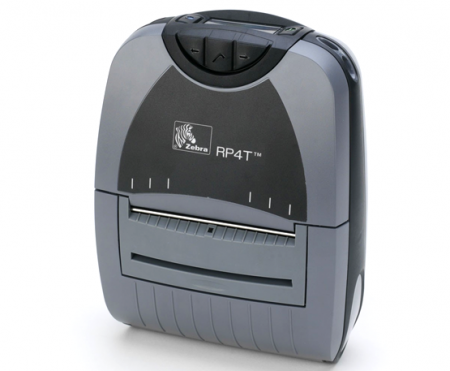 Units may have stickers on the case from the retailer’s use.